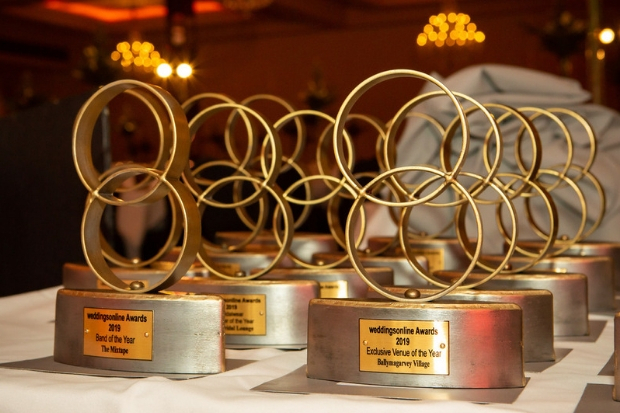 The WOLAwards19 Finalists Have Been Announced! We are thrilled to announce the WOLAwards19 Finalists! Each finalists will complete a submission form, which goes live on the website on Thursday. After these forms are submitted, the power shifts to our panel of independent judges. 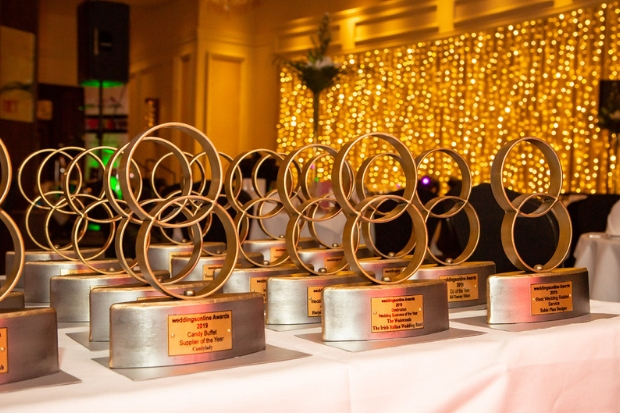 The winners will be announced at our Gala Dinner and Ceremony on Monday 18 February 2019. Over here at weddingsonline HQ, we are really excited because this is a wonderful opportunity to show everyone how incredible the Irish wedding industry is! The Countdown to weddingsonline Awards 2019 Has Begun!